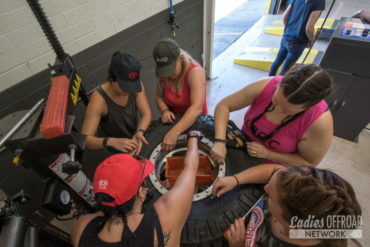 Our Ladies Offroad Challenge Top 10 weekend was spent with many wonderful people who graciously took time out of their busy schedules to teach and help us. I am truly grateful to everyone that contributed to our weekend in one way or another. I was really struggling with narrowing down what/who to write about. So after a great deal of thought, I figured I would share with you who I felt most inspired by. Bogi Lateiner, Corry Weller, and Charlene Bower herself. These three women felt a need for change in their lives and worked hard to achieve it! You see, I’m at the point in my life where change is coming. My kids are almost grown, I closed my business of 7 years, I retired from a career in roller derby, and I’m the big 40!!! I have many chapters wrapping up and it’s time to write new ones! But what will those chapters look like? Starting something new and being unsure of where you’re headed can be scary. These three ladies recognized a need for change and took charge of their next chapters. Bogi has been a mechanic for 20 years, but she wasn’t always. She began in the field of social work and after a few years realized that she missed working with her hands, reminiscent of the time she learned to rebuild her VW Bug. She soon became ASE (Automotive Service Excellence) certified and applied for many mechanic positions. Most potential employers had laughed her out of the building. Here’s my favorite part of her story...SHE NEVER GAVE UP! Bogi applied for nearly 20 positions before she found the one guy who would give her a chance. She went on to become a BMW Master Mechanic under his employment. After some time as a mechanic, Bogi realized that she missed the one-on-one time with people that she had experienced as a social worker. So guess what she does… You got it! Bogi went back to school for business in order to prepare herself for owning her own mechanic shop. She has owned that shop for 11 years now. 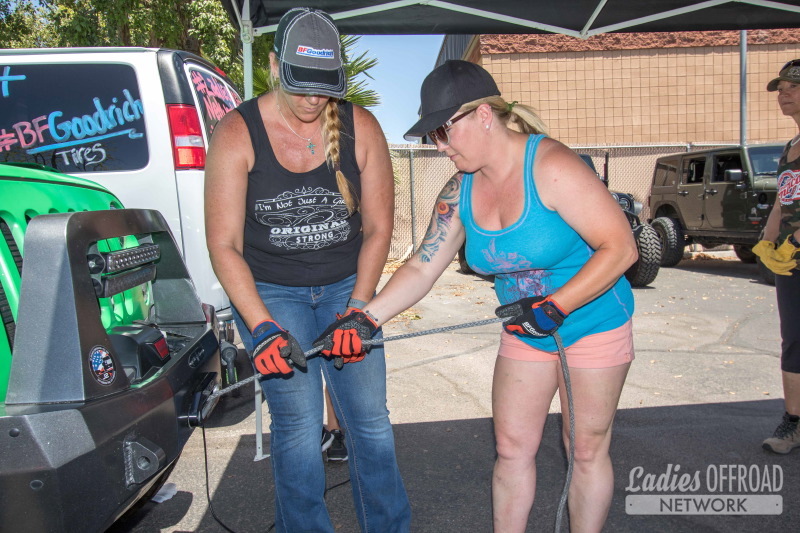 Being a shop owner she doesn’t get to spend the time that she would like to wrench, so last year Bogi started working on a ‘57 Chevy Truck project. 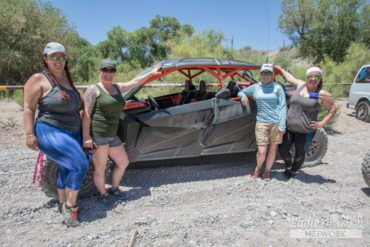 This project organically evolved into an all women’s build that was featured at SEMA 2017. 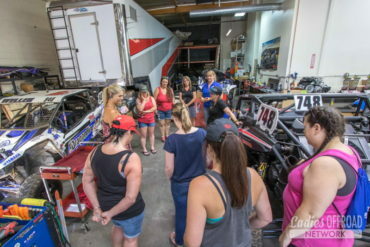 The build itself is absolutely beautiful and now its story is used to encourage girls and women of all ages to try something new or to chase their dreams in the automotive world. 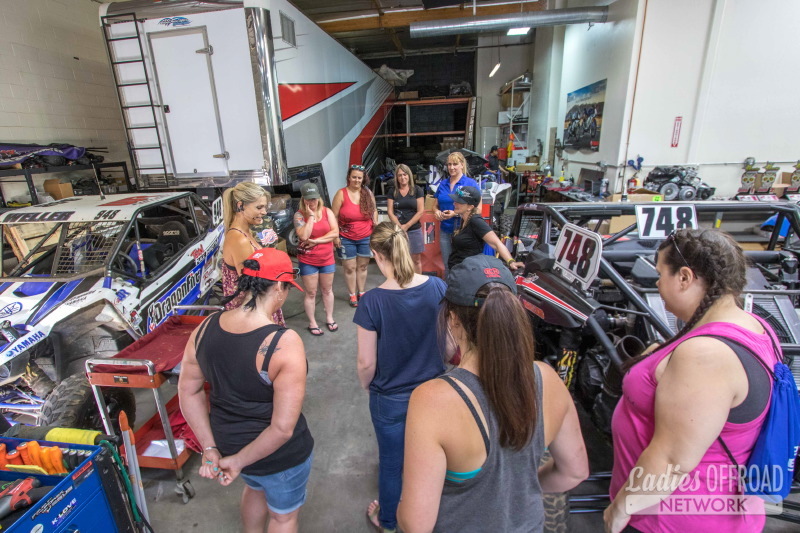 Corry Weller started her racing career 13 years ago. It began as an outlet to sneak away for a day or so and evolved into a full-on racing career. When she walked into the shop to buy her first quad, she knew nothing. 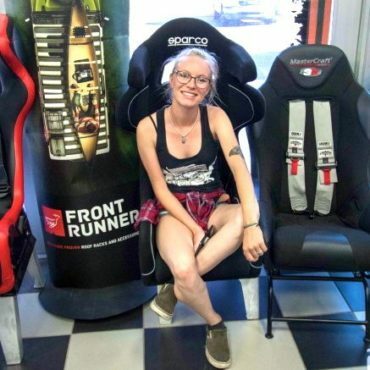 She showed up to race at the track for the very first time, she knew nothing. Corry didn’t let her fear of the unknown stop her! 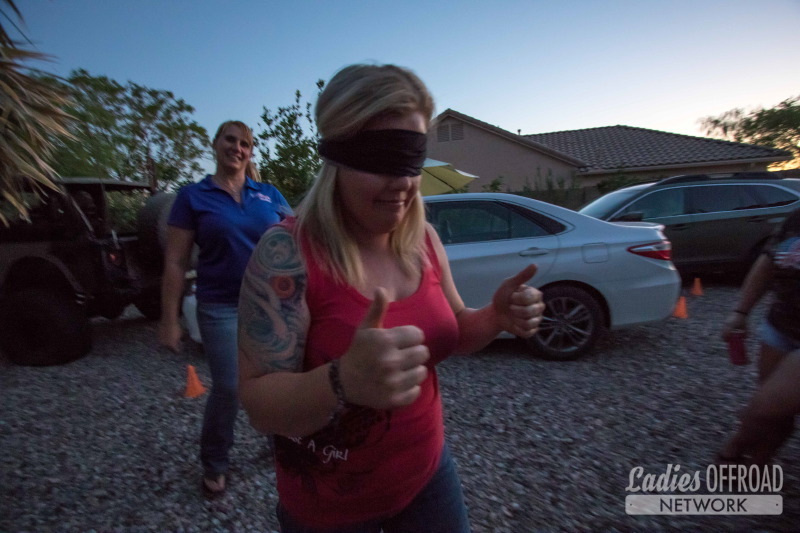 She asked questions, she learned about and worked on her vehicle, and she kept practicing….SHE NEVER GAVE UP! Today, Corry has made a name for herself among the racing greats and continues to race to this day. 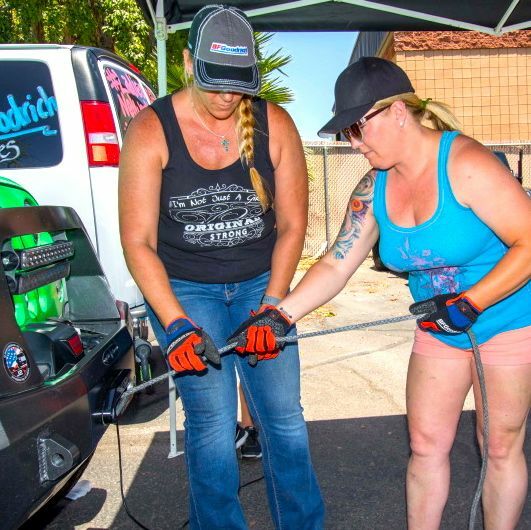 Together, she and her husband perform testing for aftermarket products in the UTV industry. What started off for Corry as a hobby, became a successful career because of her determination and willingness to learn. Charlene Bower has been in her industry for over 20 years and is probably the story that I can relate to the most. Nearing her 40th birthday, she did some self-evaluating (like we all do when approaching the BIG 40) and realized that she was not where she wanted to be in life. She was tired of running her business, a feeling I know all too well. I was run down and feeling unsatisfied, I imagine she might have felt the same way. So what was next for Charlene? 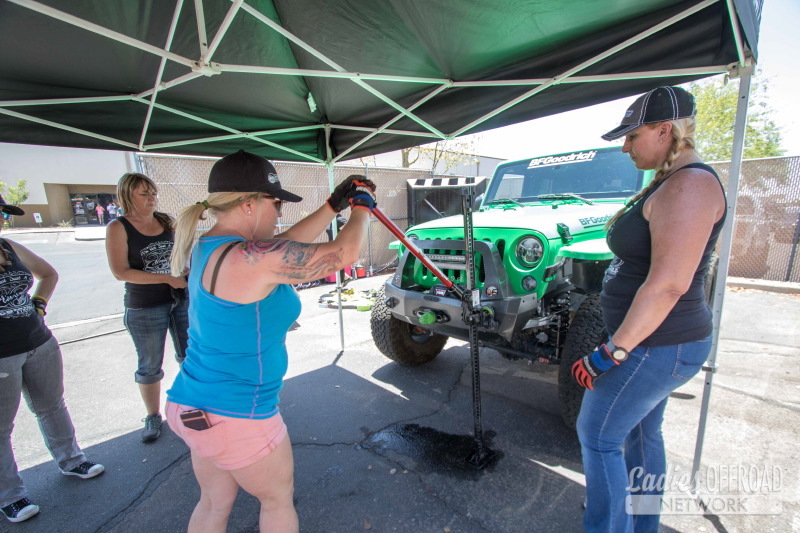 Being in the offroad industry for so long, she had recognized that there was a gap that needed to be bridged between women and the offroad world. There is a rapidly growing interest from women in all things offroad, but the male based industry hasn’t learned to recognize that just yet. 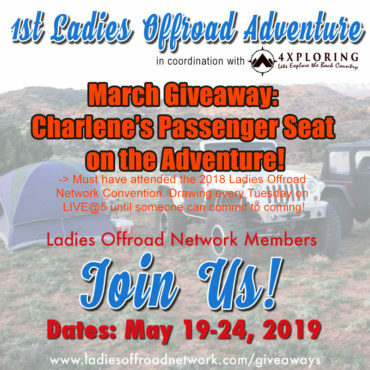 This gap has led Charlene to create Ladies Offroad Network. 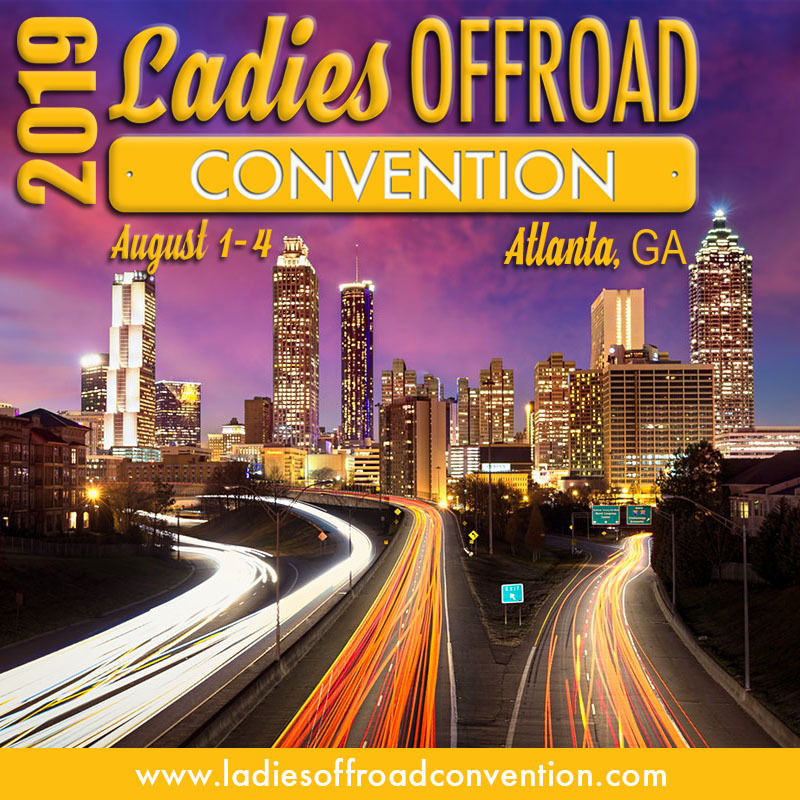 This network has become a place of encouragement, learning, and adventure for ladies who have found their passion in offroading. 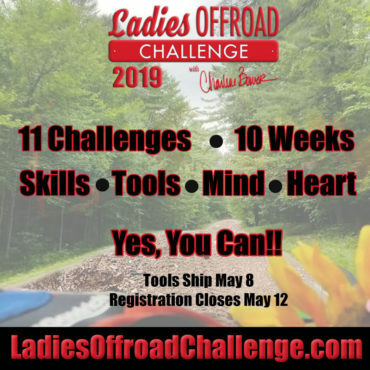 Whether it be dirt bikes, quads, UTVs, Jeeps, or Toyotas, Ladies Offroad Network is wanting to bridge that gap for all females! 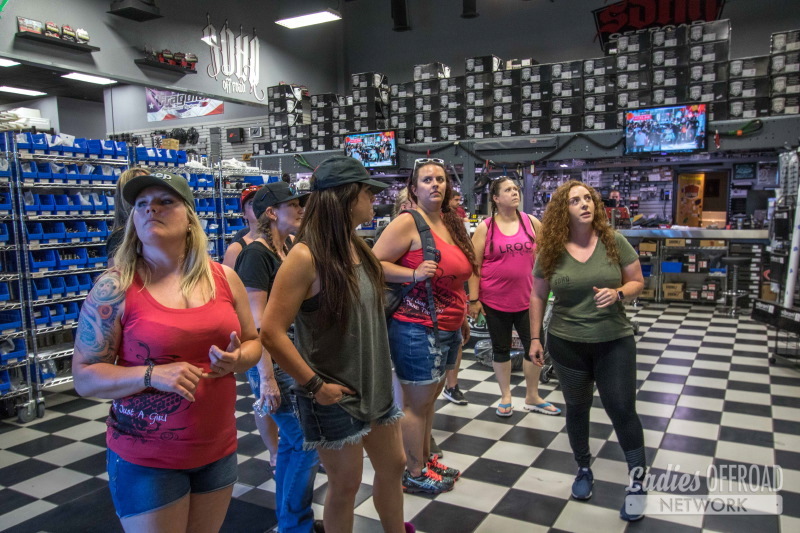 Not only is Charlene working with females from all over the US, she is also working with product leaders in the industry to improve the way the industry portrays and markets to females. I don’t want to give the impression that she’s waving her posters and yelling man hating quotes from the sidelines because that’s NOT what she’s doing at all. She is building change from within while encouraging others along the way. 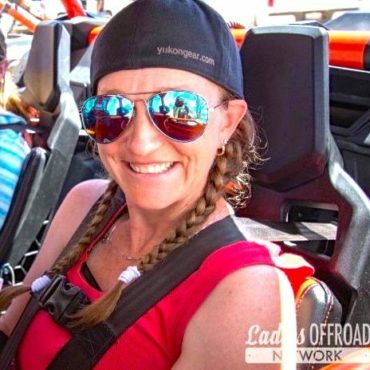 She has a ten-year plan for Ladies Offroad Network and is determined! She too will NOT GIVE UP! While out in Arizona I learned many things from many people. But these three ladies taught me that change can be good. That it’s ok to close chapters in your life and write new ones, we all do it. It’s ok to be unsure, to take your time finding yourself, to make mistakes and learn from them. And most importantly make your dreams a reality and DON’T GIVE UP! Click here to read more about Keri.